People from all over the world are just becoming crazy and addictive day by day for You Tube as a result they ate spending 1 Billion hours on You Tube which accounts that every individual on earth is atleast watching 1 hours of You Tube Videos ever day. This has resulted in setting the online video service on the path to beat regular TV viewership. Globally there are lots of Streaming content services such as Netflix, Amazon Video and Facebook Videos are becoming ever more popular, but it’s YouTube where our eyeballs spend the most time. 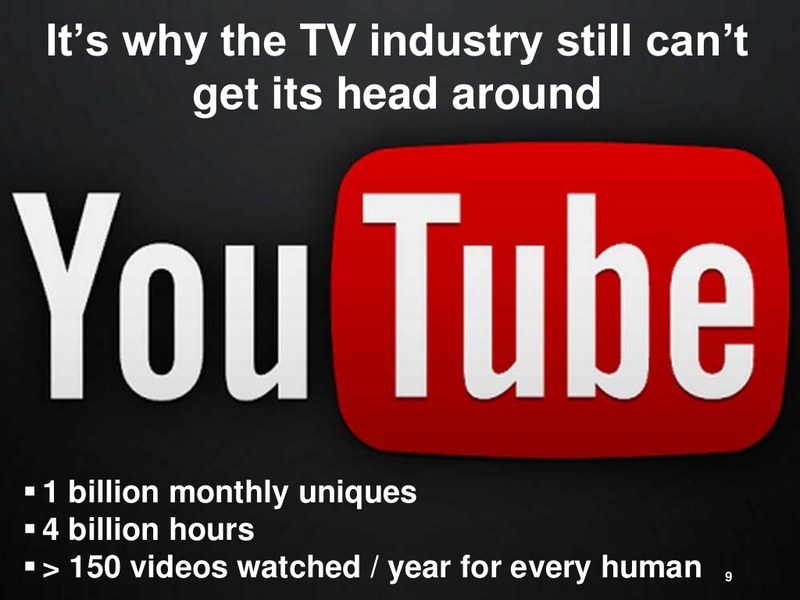 Google confirmed as much this week by announcing people now watch 1 billion hours of YouTube content every single day. You Tube is more famous and attractive due to the “fantastically diverse videos” as the reason viewers spend so more and more time on a daily basis. But I do wonder what percentage of those billion hours is cat videos. The Alphabet-owned company appears to have a strong market leadership compared to their peers. Facebook reported just over a year ago that its users watch 100 million hours of video a day, while Netflix said its users watched more than 116 million hours a day in 2015. You Tube is more successful because it is having a very lucrative revenue sharing business model for their Video publishers like Educational tutorials , DIY Videos, Video Bloggers, Celebrities, Artists etc. There is a growing demand of You Tube Publishers because its viewership is increasing rapidly. Publishers had made their fortunes by giving more unique and niche content to gain more visitors and followers.